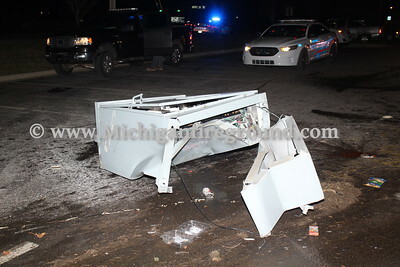 A vehicle traveling northbound on Hull Rd lost control just south of the Kipp Rd intersection on Wednesday, January 3, 2019 at about 5:20 PM. 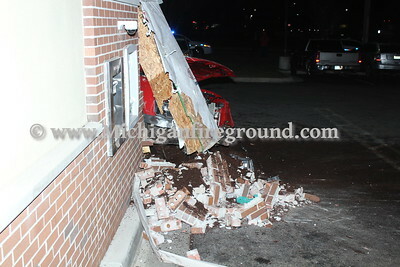 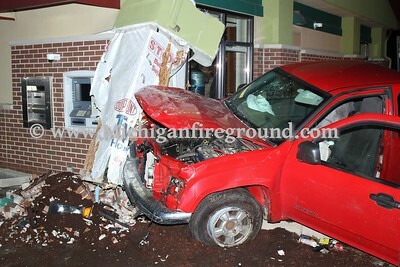 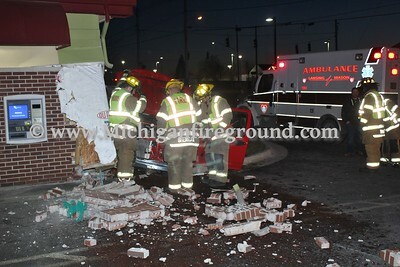 The vehicle went over the right curb of the road, traveled across Kipp Rd, struck an electrical utility box controlling the traffic light for the intersection and continued through a parking lot striking the CP Federal Credit Union building at 103 E Kipp Rd. 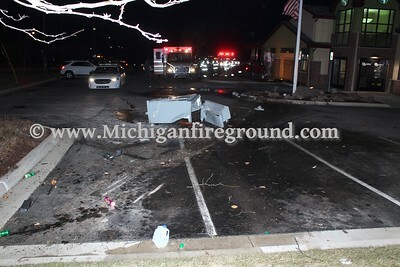 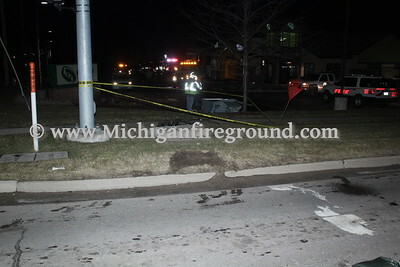 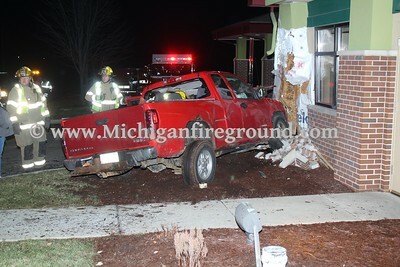 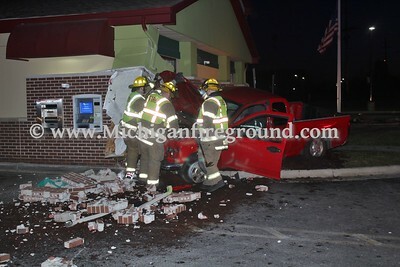 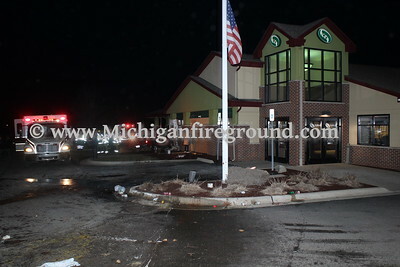 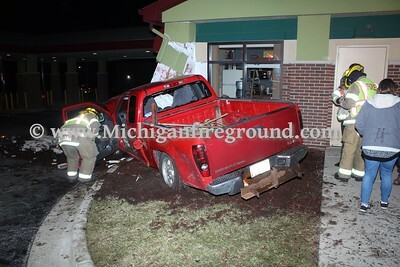 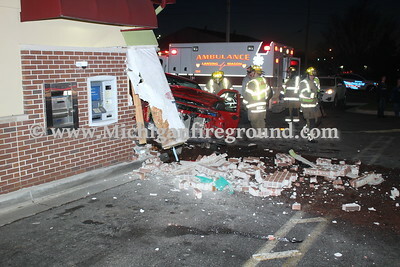 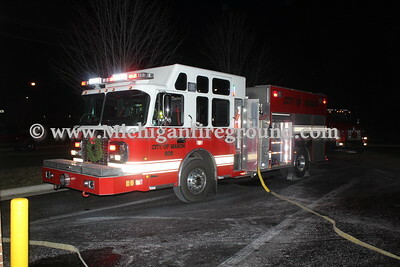 The Lansing-Mason Ambulance Service and Mason Fire Department were dispatched to treat the minor injuries that occured and mitigate the resulting hazards.